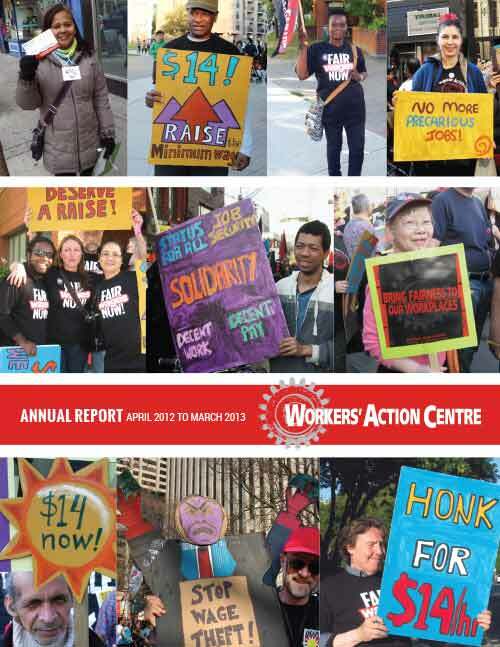 The Workers’ Action Centre (WAC) is a worker-based organization. We are committed to improving the lives and working conditions of people in low-wage and unstable employment. Thousands of working families are struggling to make ends meet, so we take action and organize for decent work.  We believe that the leaders in the fight for decent work should be the workers directly affected by poor working conditions. 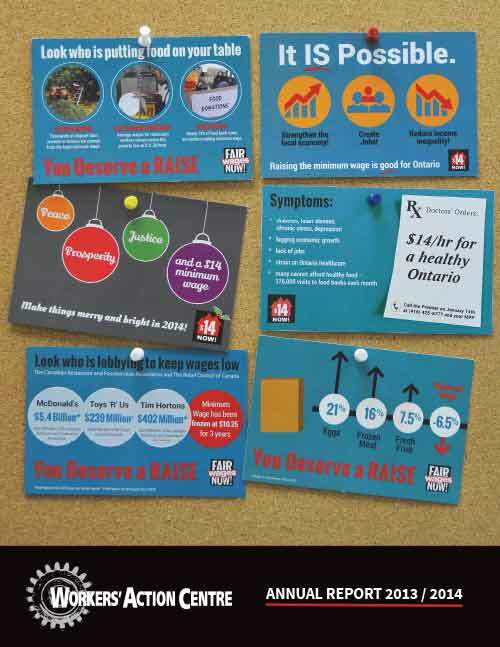 Workers have firsthand experience of problems at work, and have the best insight into what will bring fairness and dignity to Ontario’s workplaces. Our members are workers in precarious jobs. We are recent immigrants, workers of colour, women, men, and youth. Most of us don’t belong to unions because we work in small workplaces, are temporary workers, on contract, independent contractors or unemployed. This month we may be juggling 2 or 3 jobs, but next month we might not have any work or income. When we are able to find full-time work, there is still little protection against unfair working conditions or employers who don’t pay us what we should be paid. The laws that should protect Ontario’s workers have been outdated for decades. On top of that, the government has not done enough to enforce the laws that do exist. 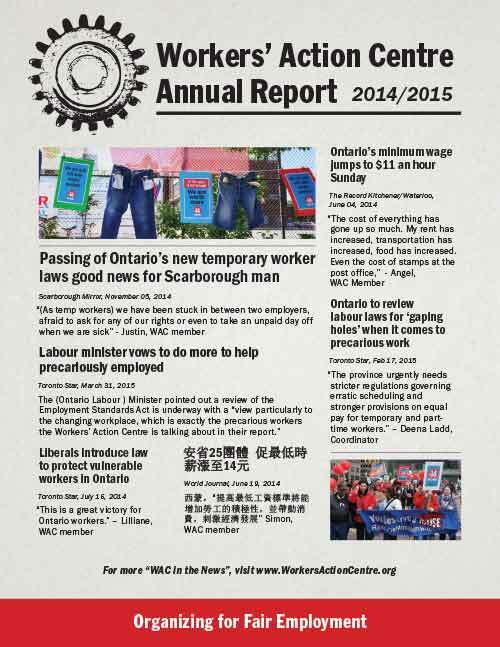 What gains we have seen are the result of the collective efforts of the Workers’ Action Centre and our allies.  One in three employers violates workers’ rights, often with no penalty. This lack of enforcement sets the tone for repeat violations. Our members come together to fight for better wages and working conditions for all workers! Our victories prove that this grass roots approach to making change works. 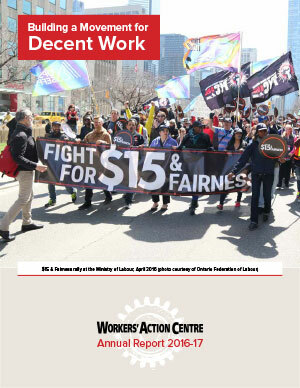 The movement for decent work is growing every day. 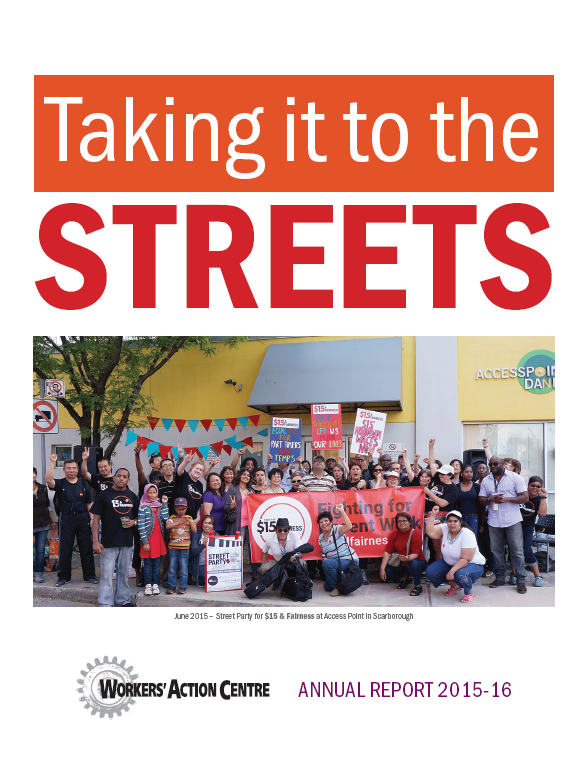 Our campaigns throughout the years have brought together many union and community allies, most recently through the Fight for $15 & Fairness campaign. Our voices are stronger together. Change will not happen if we only take on one workplace problem at a time. We must use our collective power to address the roots of the problems we face, and to change the weak laws that allow racism and poverty to affect our workplaces and shape our lives.  WAC is a member-based organization. 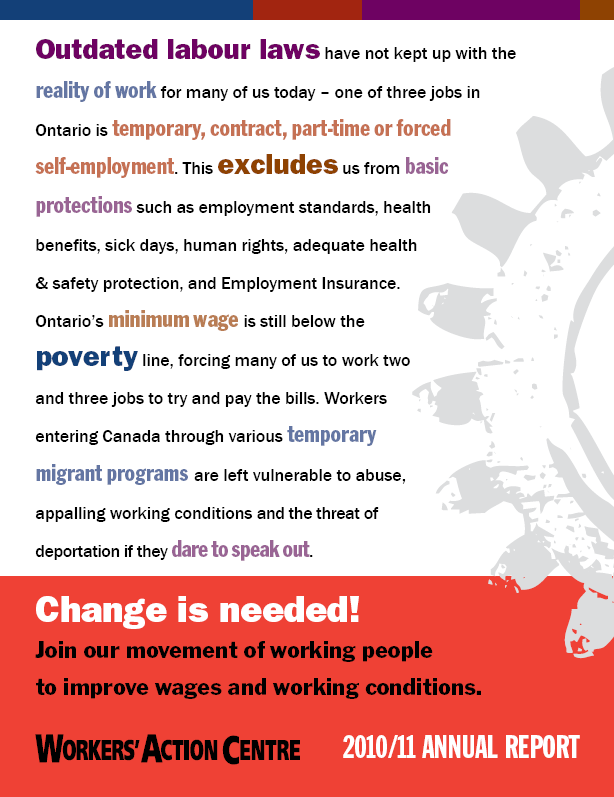 Our members are workers directly impacted by low wages, poor working conditions, and labour laws that too often fail to protect us. We are committed to developing the leadership of our members and our knowledge of our rights at work. 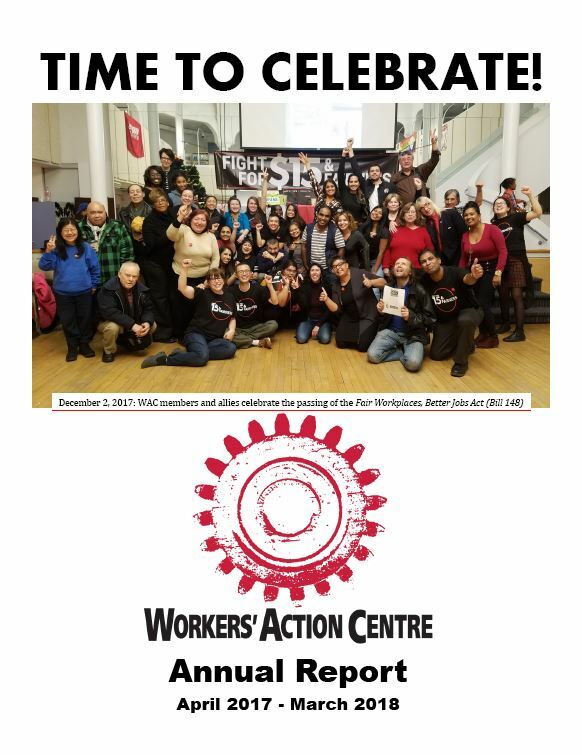 WAC members are actively involved in our campaigns and advocacy work to improve wages and working conditions for all workers. By sharing our experiences and supporting each other, we can build a stronger movement for change. Workers are facing discrimination and unfairness on the job every day. WAC staff, members and allies support workers through their difficult experiences at work.  Workers call our Workers’ Rights Info Line at (416) 531-0778 to get information about their rights and help with strategies to resolve the issue.  They can also attend one of our Support Clinics to get more information and one-on-one support with their workplace problem. When we know our rights at work and how to protect ourselves when the law doesn’t, it helps us to better deal with workplace problems. We provide workers’ rights workshops at our Centre and at locations across the Greater Toronto Area. We also provide training sessions for frontline workers to keep them informed about legislation and how to assist their community members who are dealing with problems at work. 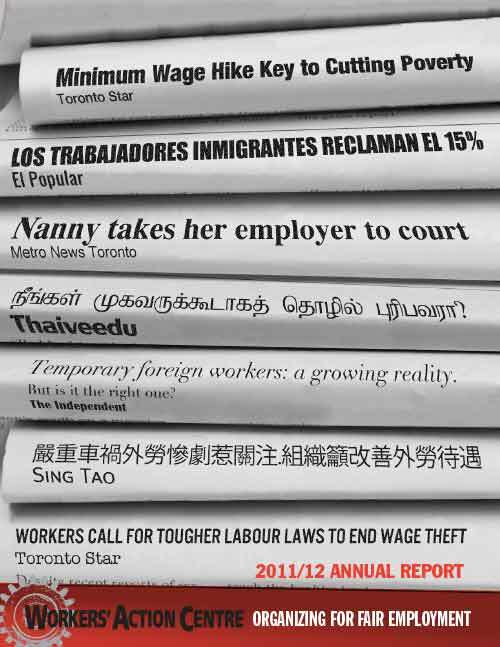 Now that Bill 148, The Fair Workplaces, Better Jobs Act has been made law in Ontario, we are developing new factsheets and Know Your Rights booklets that will soon be available in many languages.